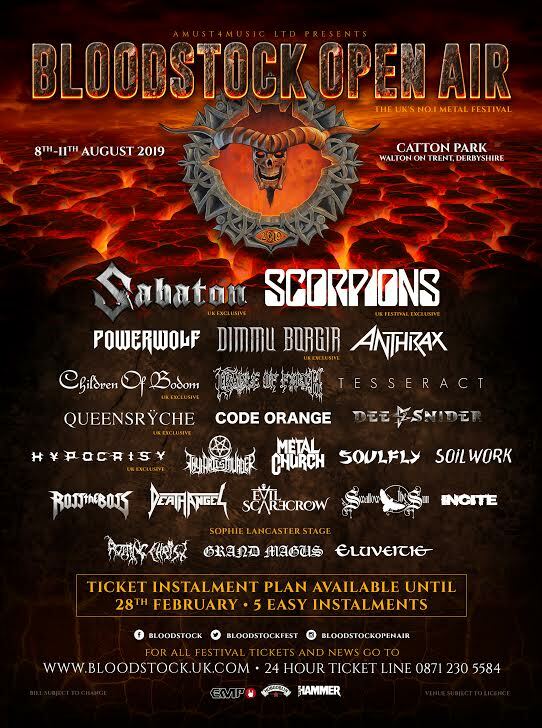 If the first Dragon Fire of the year didn’t tell you 2019 is going to be massive, this round-up sure as Hell will! There has been a deluge of amazing updates coming in, and we can’t wait to share them with you! Don’t hang around – get your riff fix right now! While there was a little overlap with the last DF, we felt this one was definitely worth a mention (in case any of you missed it). Just before they set off around Europe (including one London date 04/02/2019), in support of their Micro EP, Jinjer dropped a couple of videos. 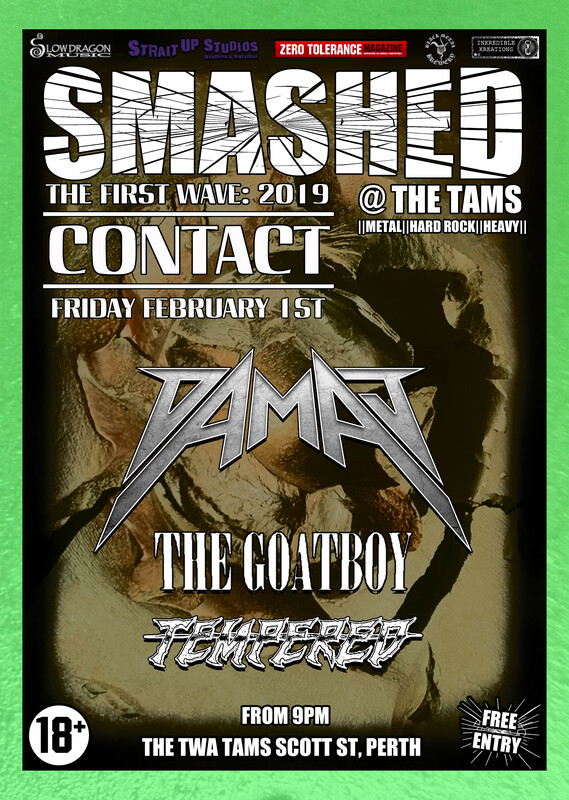 Perennial, battering through the band’s usual gamut of metal styles, is the second, following opener, Ape last October. Napalm Records label mates, Delain, have less than a month to go until the release of their live album and BluRay, Hunter’s Moon. If you fancy a preview, though, they already have a video up for single Masters Of Destiny, one of four brand new studio tracks to be included in the package. Erlen Meyer unleashed what can be described as violently bleak blackened sludge, in the video for Coton Cardé. Their album, Sang Et Or (blood and gold) is out now on Argonauta Records. 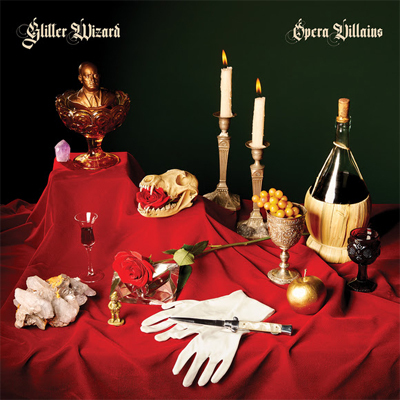 Freak rockers, Glitter Wizard, have announced details of their fourth album, Opera Villains, due for release April 20th via Heavy Psych Sounds Records. You can hear A Spell So Evil on Soundcloud right now, and pre-order the release here. One of the more ‘metal’ bands on Riding Easy’s roster, Hell Fire have a slab of old-school, classic Bay Area sounding thrash, with Mania, the title track from their upcoming album. Don’t take our word for the classic vibe. Give it a spin! With a visual story as entertaining as the songwriting, Seven Eyed Crow bring us the video for Lizard Brain, from their 2018 debut full-length, Organized Chaos. You can also buy the album from Send The Wood Music, Lunatik Music, Season of Mist, and The Orchard, or stream it in full on Bandcamp. Dust Bolt have brought down the pace for their latest video, Another Day In Hell. The band describe it as “by far (the) slowest and darkest song” on fourth album, Trapped In Chaos. Having signed to new label, The Sign Records, Swedish old-schoolers, Screamer, have released new single Ride On. With “mean riffs, high energy and a chorus made for 80´s action movies car chases“, their fourth album is due for release Autumn 2019. 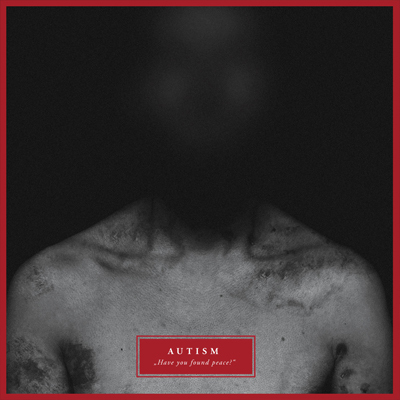 For something a bit more stark, Lithuanian post metal group, Autism, have released the single, No Word, from their February 4th album, Have You Found Peace? Hear it on their Bandcamp page, where you can also pre-order it on vinyl or CD. If you need something new to raise your drinking horn to, and inspire mead hall debauchery, Switzerland’s Norvhar have got you covered with Fest In Midgard, currently streaming on Bandcamp. Since the wolf hasn’t swallowed the Sun this time around, it’d be rude not to. Epic, thunderous, slightly pornographic, tentacle cult doom metal sound good? Well, here’s Candlemass, with Astorolus, featuring none other than metal god himself, Tony Iommi. This tracks comes from the band’s 12th studio album, The Door To Doom, available from February 22nd. The Great Dischord have a new EP on the march. Running under the title Afterbirth, and produced, mixed and mastered by drummer, Aksel Holmgren, it’s due for release 22/03/19, and contains this huge cover of Björk’s 1995 classic, Army Of Me. A new album is coming this Autumn from Swedes, Nocturnalia, to be named III: Winter. On Monday 28th of January, they premiered their new lyric video over at Doomed & Stoned, their first music since the last album in 2015. Beyond The White is an oddly gothic take on the classic rock/metal atmosphere. Posted in Latest News and tagged A Spell So Evil, Afterbirth, Another Day In Hell, Ape, Argonauta Records, Army Of Me, Astorolus, Beyond The White, Candlemass, Coton Cardé, Delain, Doom Metal, Doomed & Stoned, Door To Doom, Dragon Fire, Dust Bolt, Erlen Meyer, Glitter Wizard, Hard Rock, Heavy Psych Sounds Records, Hellfire, Hunter's Moon, III: Winter, Jinjer, Lizard Brain, Mania, Masters Of Destiny, Metal, Metal News, Micro, Napalm Records, Nocturnalia, Opera Villains, Organized Chaos, Perennial, Riding Easy, Rock, Rock News, Sang Et Or, Seven Eyed Crow, Slow Dragon Music, Sludge Metal, The Great Dischord, Thrash Metal, Tony Iommi, Trapped In Chaos.